Top 4 best practices to follow to get yourself hired! 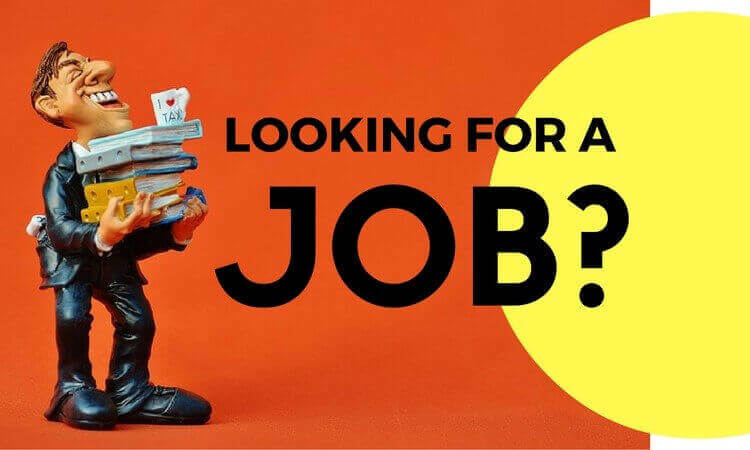 Are you in that phase of your life where you are desperately looking for a job change – but you are worried lack of contacts at the right places won’t fetch you possible leads? Don’t worry – we have a fix! Gone are those days when you could land a job just with a recommendation letter or through strong professional networks to help you get an interview call. The digital age has created a level-playing field where everyone has equal opportunities to land a job of their liking. This is the perfect platform to showcase professional skills and is the only place where you can describe you projects, achievements, awards, etc. in great length. Try to use relevant keywords while updating your Bio & Experience. Look up profiles of candidates with similar qualifications and jobs. Insert industry-specific jargon – but keep the language simple. A good recruiter will gauge your strengths and weaknesses only by looking at your resume, but a smart one will go to the length of skimming through all your social media profiles. We agree you have the liberty to post whatever you want to, but if you are being considered for a senior position or a reputed role, they’d be thorough with the selection process. The professional world is more or less moving towards digital media. Recruiters are now interested in your social media behaviour – something that was not even a part of hiring practices till a few years ago. If you are looking to join a marketing firm, make sure you take part on various online forums (such as Quora). See a different way of storytelling for an ad? Talk about it. This is not just to gain online visibility, but also to get a good idea of the kinds of questions that can be thrown at you during the interview.